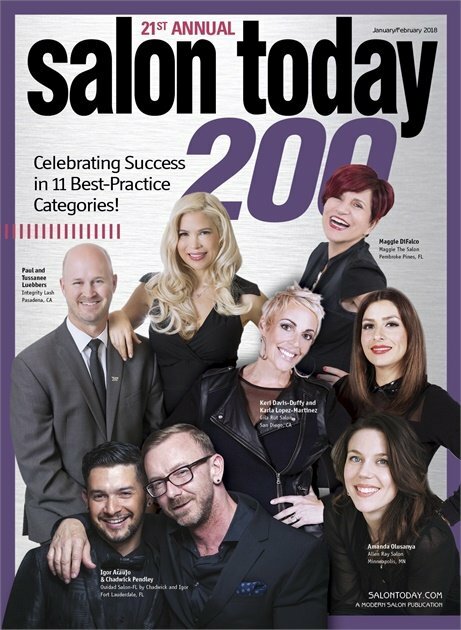 Each year Salon Today Magazine awards 200 salons for their best practices in our industry. 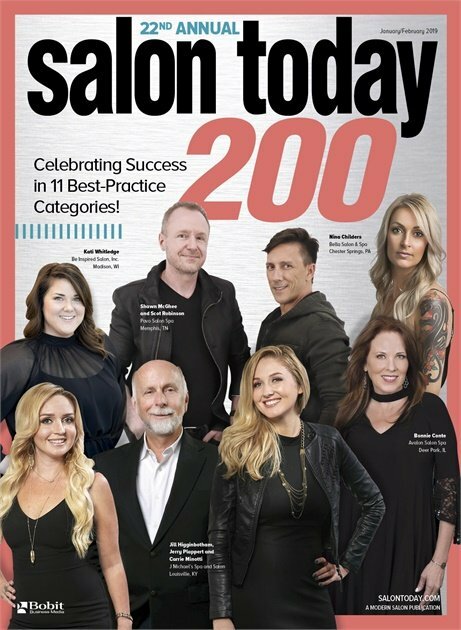 Lucky Hair Company is a 2019 award recipient & also received this award in 2016 & 2018. You don’t just deserve a fabulous haircut – you also deserve a stylist you love. Exclusively at LUCKY HAIR COMPANY, we’re taking the guesswork out of getting the ideal salon experience. Take our customized Meet Your Stylist quiz and, in less than five minutes, get matched with the perfect hair stylist for you!